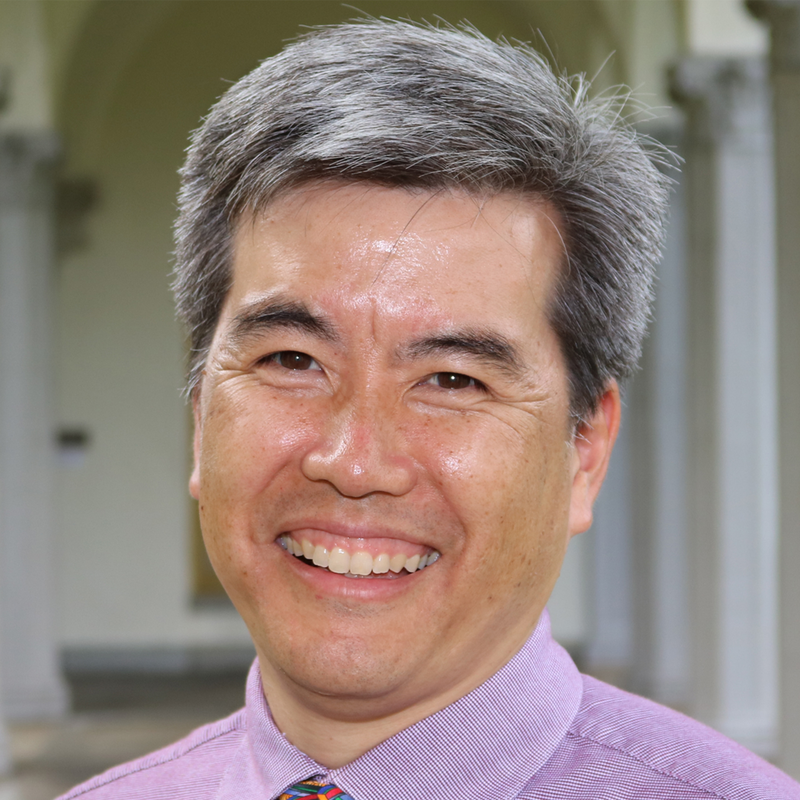 January 2017: Former Consumer Advocate, Jeff Ono, discusses Hawaii clean energy initiatives from the perspective of a CA on ThinkTech with Jay Fidell and Ray Starling. January 2017: Newly appointed Consumer Advocate, Dean Nishina, speaks on Sunrise Hawaii News Now about his appointment and our office. December 2016: Acting Executive Director, Dean Nishina, discusses the core of consumer advocacy in Hawaii on ThinkTech with Jay Fidell and Ray Starling. November 2013: Consumer Advocate, Jeff Ono, discusses LNG on ThinkTech with Jay Fidell (with Karl Fooks and Robert Harris). September 2013: Consumer Advocate, Jeff Ono, discusses What’s Consumers Should Know on the PUC Docket on ThinkTech with Jay Fidell. 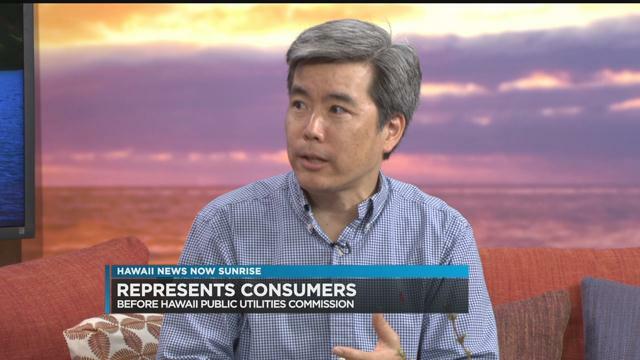 July 2013: Consumer Advocate, Jeff Ono discusses recent decision of the PUC on ThinkTech Hawaii. January 2013: Consumer Advocate, Jeff Ono, is featured in ThinkTech’s Profiles in Energy Moving Us Forward. The Consumer Advocate appears starting at the 10:52 mark.